This is Apple’s new Music Streaming service (they bought Beats). The concept is not new, Spotify and Pandora have been around for ages, and Apple’s service is not all that everyone would like. (See a great summary of service, challenges, and solutions at iMore.) When it was announced I yawned. I have never been interested in a streaming service and paying $10/month for personal or $15/month for family plan seemed excessive. But Apple has a 3 month free trial so I turned it on. I was surprised. I was surprised at how much I enjoyed being able to listen to just about everything in Apple’s library (Beatles are not included and some random others, but so far it is very rare that I have wanted to listen to something that is not in available). My daughter would ask to buy an album and I was able to say “just hit play.” We didn’t have to buy it, she could listen off-line and voila, we had saved on the purchase of an album. Hmmm. Crafty that. I started calculating how much we paid for music on a monthly basis and how much I would spend if I didn’t limit myself. Suddenly I could see the benefit of a subscription plan. So long, of course, as we didn’t also buy music. They also have some nice new features that may/may not exist outside of the Apple Music subscription. These include “For You” and “New.” They are curated playlists and recommendations and so far I have really enjoyed them. I have found all sorts of new music and artists that I quite like, all without having to pay any extra. (Well, anything at the moment, still in the free trial.) For example, I have liked electronic music for decades but I have never known where to go to really learn the genre or to get recommendations. Now I have several playlists with great music and I have “liked” different artists in the genre and the recommendations are getting more and more to my liking. This brings me to the other service, one that has been around for quite a while but which I had ignored. 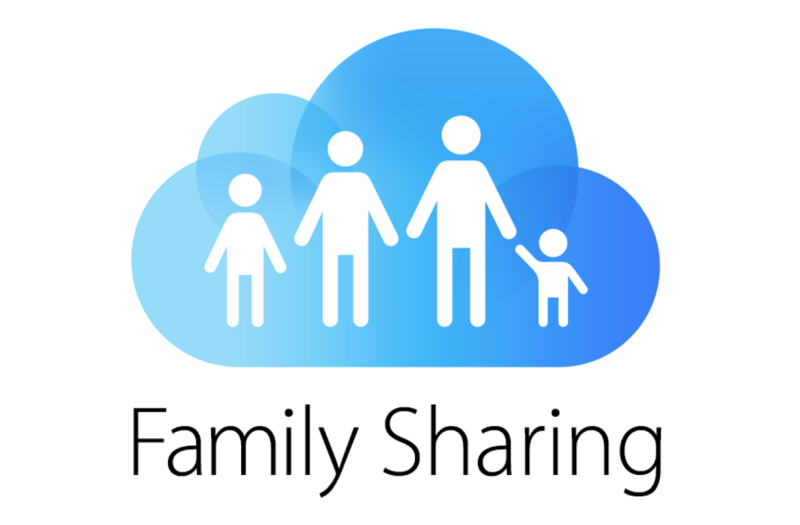 Apple’s Family Sharing allows you to tie together several different Apple accounts and share all your music and video purchases. Ever since the iTunes store opened I have had one account and it has everything I have purchased on it and we simply shared that. Apple has a 5 machine (MacOS) limit and a 10 iOS device limit on each account and that had been fine…up until this summer. Let’s just say with a laptop each, desktops at work and home…we had run out of room. BUT each of us had an iCloud account so let’s just share! The process is fairly straight forward and should work quickly and easily. Except for some reason my original account, remember, the one with all the purchased content, was labelled in their system as a “reseller” account. Now here is the good and the bad of Apple service. The bad: it took about 4 weeks to get it all sorted. The good: Corry, the service agent, remained in near-daily contact with me throughout the whole process. Once the engineers “flipped the switch” all is well and now we all have access to the same content, purchasing comes from one account, and we can share the “Apple Music” subscription should I choose to keep it. We can also keep our own playlists now, which is tidier in many ways. But since I have two accounts, the original and an iCloud account, I have to remember which playlist is on which account. I realize that there are other streaming services and many are saying they will never leave Spotify, etc. 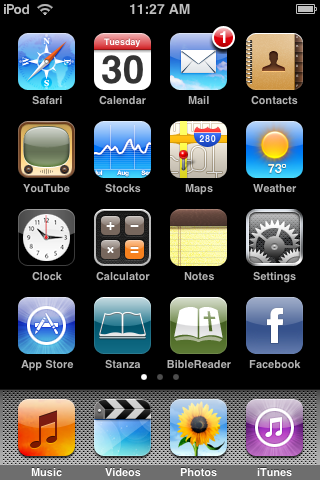 Since I have never used any other than Apple’s I have no comparison. I had, as I said, poopooed the concept before I tried it. I think I am sold, though. It is really nice to simply click the little “+” icon and add that album or playlist of songs to my library. So there it is. My first tech post in about 2.5 years. Next post Pre-order Mack Brady Goalkeeper Gloves now!